You thought they were gone forever (and indeed they were), but now, thanks to some amazing fangled new thing (i.e. a new logo created from scratch, coming in very close to the original), they have returned. 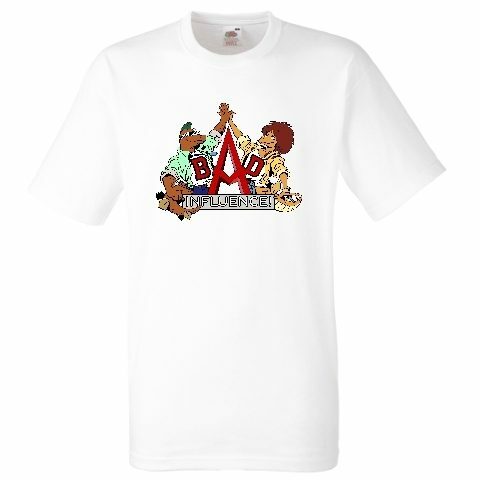 Grab yourself a slice 1990s CITV action, with a Bad Influence T-Shirt that would look superlative on Violet Berlin herself (or indeed, Andy Crane). 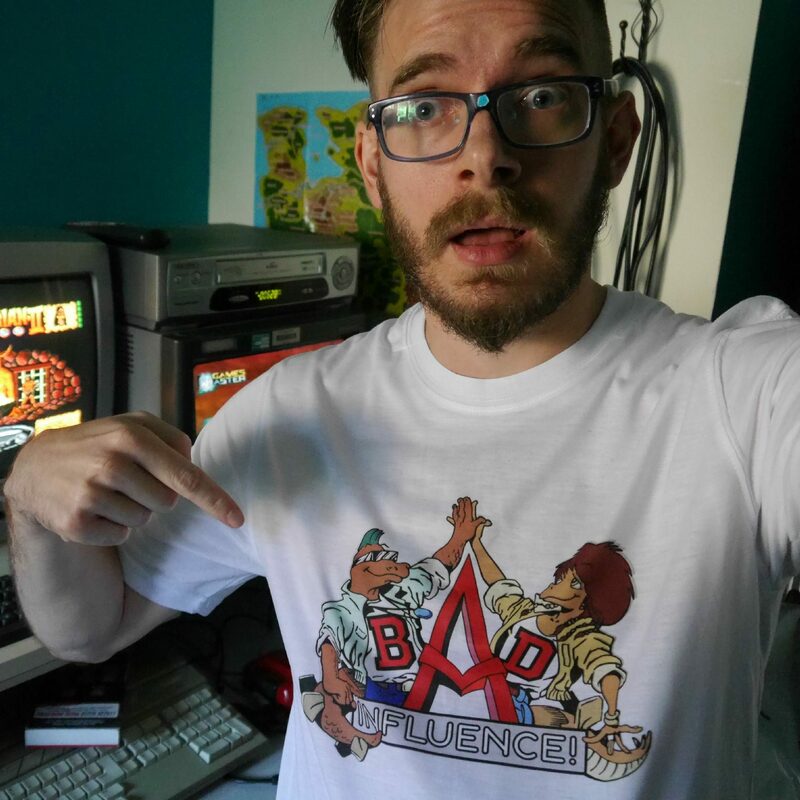 Every purchase grabs you this exclusive T-Shirt and helps support my channel. So thank you! Delivery expected within 14 days.